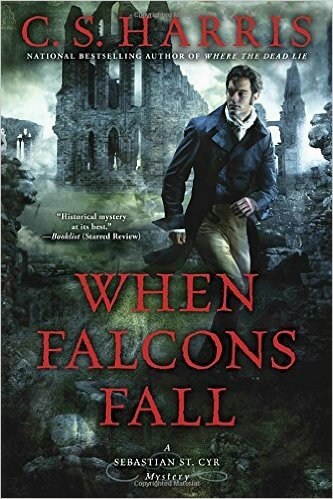 When Falcons Fall by C.S. Harris. Ayleswick-on-Teme, 1813. Sebastian St. Cyr, Viscount Devlin, and his wife, Hero, have come to this deceptively peaceful Shropshire village to honor a slain friend. But when the body of a young widow is found on the banks of the river Teme, the village’s inexperienced new magistrate turns to Sebastian for help. Sebastian soon realizes that Emma Chance was hiding her true identity, and she was not the first beautiful young woman in the village to be murdered. Also troubling are the machinations of Lucien Bonaparte, the estranged brother of the megalomaniac French Emperor Napoléon. Held captive under the British government’s watchful eye, Bonaparte is restless, ambitious, and treacherous. Home to the eerie ruins of an ancient monastery, Ayleswick reveals itself to be a dark and dangerous place with a violent past that may be connected to Sebastian’s own unsettling origins. And as he faces his most diabolical opponent ever, he is forced to consider what malevolence he’s willing to embrace in order to destroy a killer. Wow, hard to believe I've read this whole series of books... 11 of them! Number 12 comes out in April. I find the main characters very likeable and "their" story has progress along with the murder mysteries that they have worked on. That's not really saying you have to begin at book one, but I did. So spread them out and I've read them over a few years. I also have to mention that it's one of the few women authors that I read regularly. Not the ONLY one but there are only a few that seem to write murder mysteries. So.. it's a very readable series. Short chapters. Good characters. And just plain enjoyable. 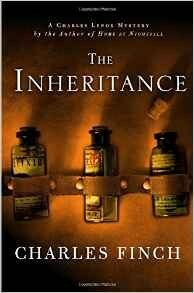 The Inheritance by Charles Finch. Charles Lenox has received a cryptic plea for help from an old Harrow schoolmate, Gerald Leigh, but when he looks into the matter he finds that his friend has suddenly disappeared. As boys they had shared a secret: a bequest from a mysterious benefactor had smoothed Leigh’s way into the world after the death of his father. Lenox, already with a passionate interest in detective work, made discovering the benefactor's identity his first case – but was never able to solve it. Now, years later, Leigh has been the recipient of a second, even more generous bequest. Is it from the same anonymous sponsor? Or is the money poisoned by ulterior motives? Leigh’s disappearance suggests the latter, and as Lenox tries, desperately, to save his friend’s life, he’s forced into confrontations with both the most dangerous of east end gangs and the far more genteel denizens of the illustrious Royal Society. When someone close to the bequest dies, Lenox must finally delve deep into the past to uncover at last the identity of the person who is either his friend’s savior – or his lethal enemy. This was an enjoyable read. Obviously a much faster read than my last book. Charles Finch has written a number of books using the same main character of Charles Lenox, but this was my first read of his detective. There were some really good twists and turns and as much as the case seems solved with still chapters to read.. it comes up with enough to be sure they cover every little thing along the way. Gerald Leigh, the school mate he is helping stays in the background yet when he pops up he is most memorable. 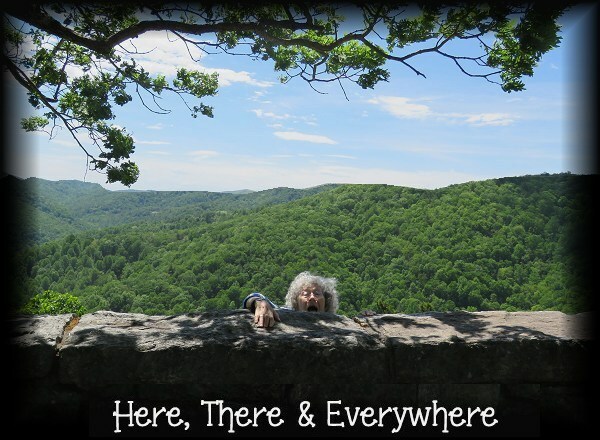 A good quick read and easy enough to follow that you never forget where you are in the case. 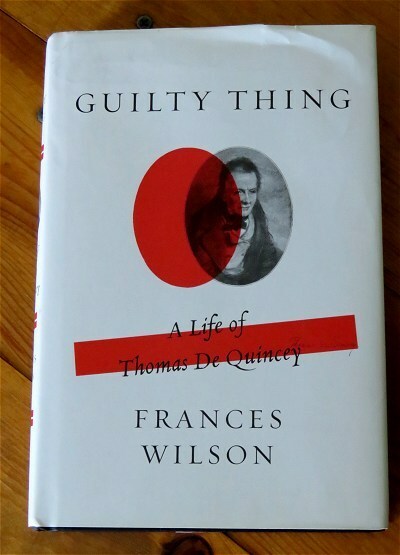 Guilty Thing: A Life of Thomas De Quincey by Frances Wilson. Thomas De Quincey was an obsessive. He was obsessed with Wordsworth and Coleridge, whose Lyrical Balladsprovided the script to his life, and by the idea of sudden death. Running away from school to pursue the two poets, De Quincey insinuated himself into their world. Basing his sensibility on Wordsworth’s and his character on Coleridge’s, he forged a triangle of unusual psychological complexity. After reading David Morrell's trilogy, which included a character named Thomas De Quincey. And after my girlfriend in England, Cath, told me he was a real person, I wanted to know about him. Several months ago I downloaded his Autobiography of Confessions of an Opium Eater, but when I read it, it was only 48 pages, so I thought it wasn't the whole book. I have since found out the "book version" isn't very long either. I therefore put it on the back burner, so to speak, and forgot about it until recently when I read the third book of Morrell's trilogy, Ruler of the Night. My interest got sparked again. So I sent for this book, Guilty Thing: A Life of Thomas De Quincey. I did find out what parts I read of him in Morrell's novels were true and what was not. I found out De Quincey added the "De" to his name, it was only Quincey. He was but 4 foot 11 inches tall. He had 7 siblings, he loved poetry and taught him self how to speak and write fluent Greek. De Quincey, was known as the Opium Eater, because he chose to present himself as he really was. He began on Laudanum drops for a headache and it escalated and by 1813 he was taking 8,000 drops a day. His other addictions included books and indebtedness. Living much of his time on the streets. Eventually, he married his servant and had 8 children . The book was not easy for me to read. I am not literate in many long words and the author chose to write in the manor or the literate people such as De Quincey to write the book. I did persist and did read the entire book, and it was interesting. It also spoke of the era in which he lived and other authors known in literature of that time. Not a book for everyone, but surely a book for someone who wanted to know about Thomas De Quincey: the Opium Eater. 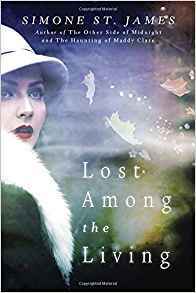 Lost Among the Living by Simone St. James. I enjoyed this book. It's a book with family history and secrets.. so, what's not to like? It was fast reading and interesting. And yes... part of the secrets was a "possible" murder! It had ghosts... but not overly used. It takes place in a old large home with (or without) servants, and it took some unexpected twists and turns. It also held true to the England of 1921. This was a nice break from having detectives solve something. I've read one other book by Simone St. James called The Haunting of Maddy Clare, which I enjoyed also.